8. 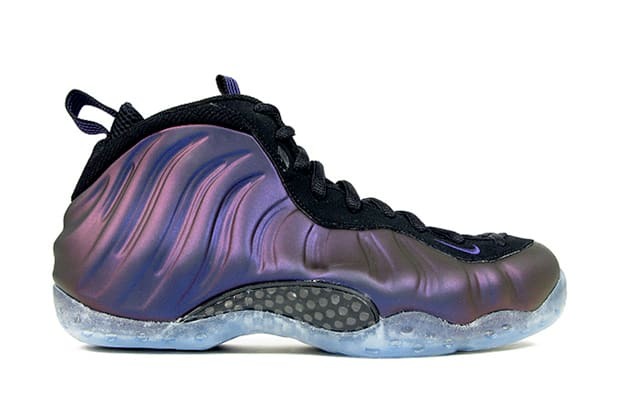 Nike Air Foamposite One "Eggplant"
Iman Says: "I shouldn't have to explain these — they just go with anything! And I mean anything!!!"